Today was an exciting day for two refugee soccer families and numerous employees of one of our sponsors, University of Utah Health Plans. U Health Plans approached us wanting to help two refugee families for the holidays this year. 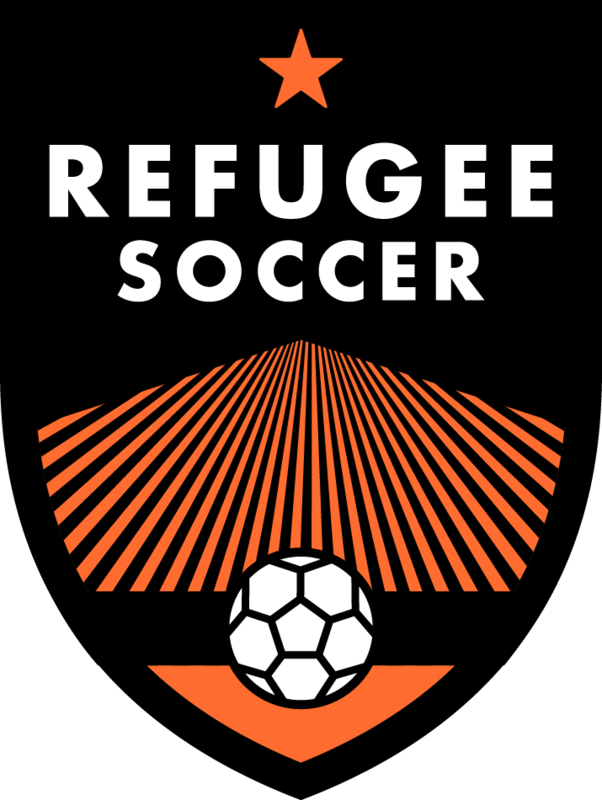 With the great help of both our BRIDGES Refugee Outreach Coordinator, Karinne Kehl and the coaches of the Somali Stars we identified two families in extreme need this season. An abundance of gifts and necessities were generously donated by the employees of the U Health Plans and delivered by the BRIDGES team alongside the Somali Stars’ coaches. The two families were very grateful at the generosity and concern showed for them. 12 members of this family live in a 3-bedroom apartment in South Salt Lake since 2015. The mother was widowed in 2007 when the father and eldest son were slaughtered in front of the family in the war. The mother expressed her deep gratitude for the safety and opportunities they all experience living in the United States. A family of 5 from the Congo via refugee camps in Tanzania with the 70 year old grandmother as the caretaker. Both parents died back in the Congo years ago but the family works hard and does the best they can here in the USA. The family wishes everyone a very Merry Christmas and is so thankful for the love shown to them this year!